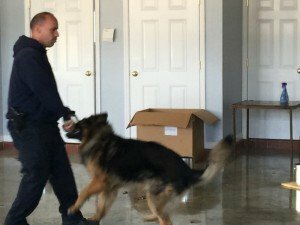 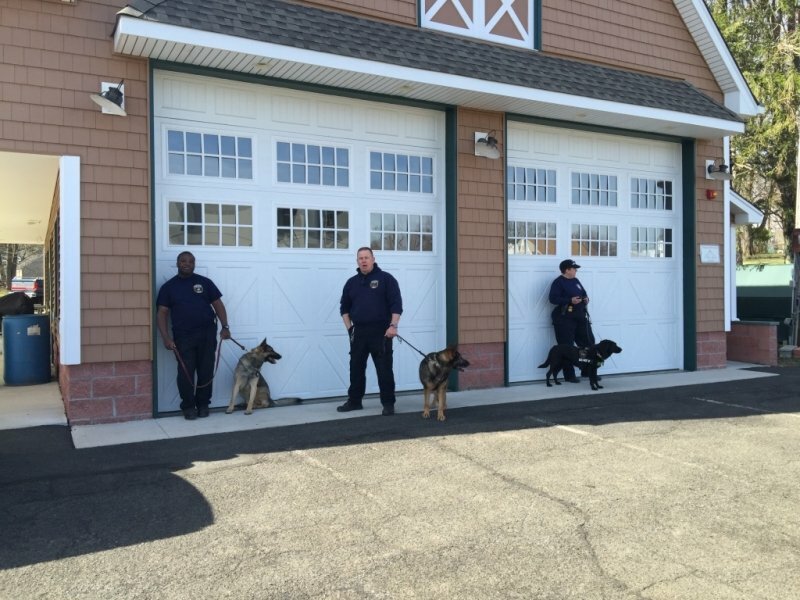 The Tallman Fire Department hosted a multi county police department canine training program at the Tallman Fire House. 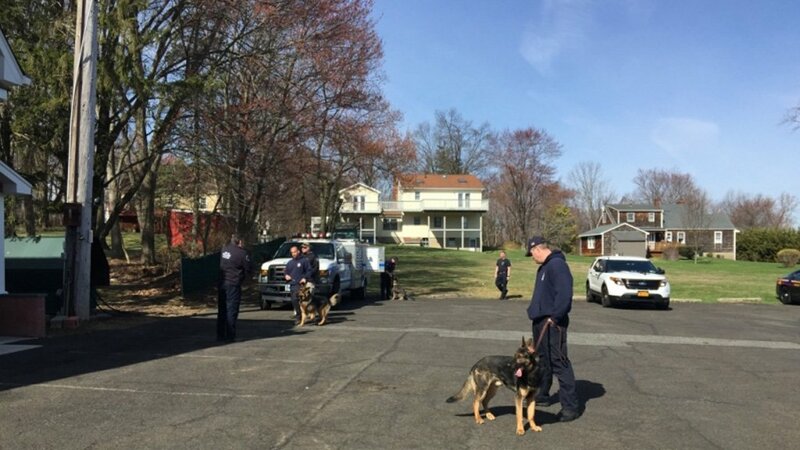 Police Departments from multiple jurisdictions participated in the training program. 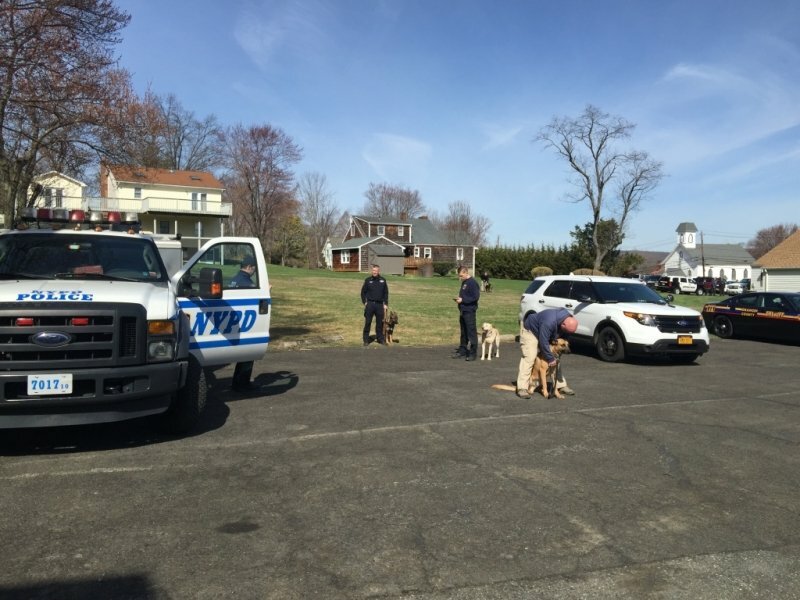 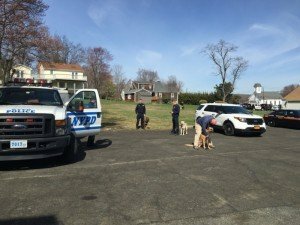 Some of the departments were Ramapo, NYPD, MTA, Yonkers, NYS Troopers and many others were on site for 2 days of training. 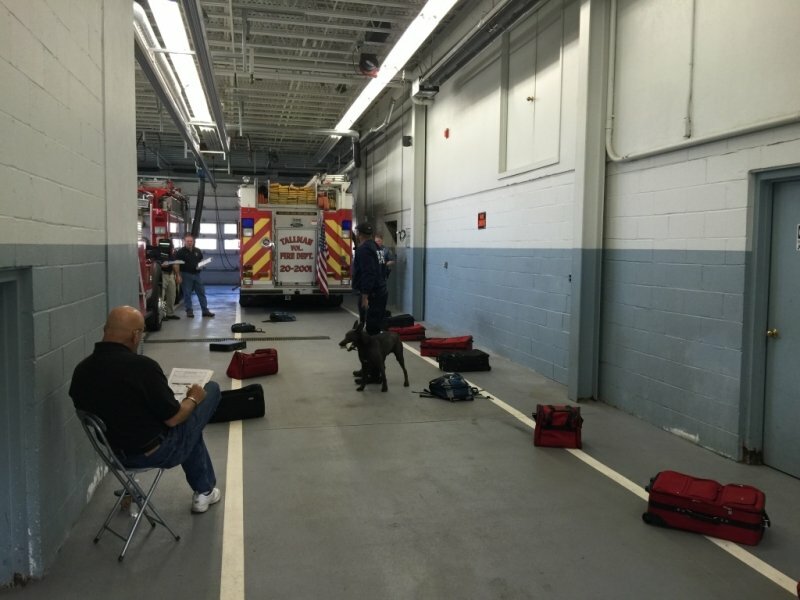 Trainers and their dogs participated in drug and explosive training, utilizing many areas of the firehouse. Interdictions included training on cars, luggage , containers, offices and several other areas. The Tallman Fire Department was pleased to be able to lend its facilities to help our fellow first responders with their training needs.